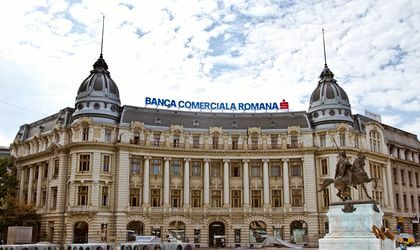 The Romanian Commercial Bank (BCR) has announced that it would sell the “Generala” Insurance Society Palace in University Square, which served as the bank’s headquarters for several decades and is a Class A historical monument that was completed in 1906. According to market sources cited by ZF.ro, the building, which has a surface area of about 16,000 sqm, is worth around EUR 20 million, and the future owner is expected to turn it into a luxury hotel due to its ultra-central location. BCR’s current offices are in The Bridge 1 and Bucharest Financial Plaza. 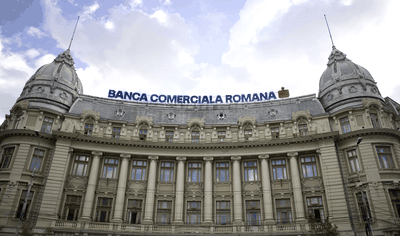 Most banks in Romania have made similar changes, having moved from historical buildings to modern office buildings. BRD moved into its own building in Victoriei Square after its main office had been in an older building next to the Central Bank, while ING moved from the Kiseleff Palace to Crystal Tower. Real estate consulting company JLL, which is overseeing the sale of the former BCR palace, says that historical buildings in central Bucharest are a new target for developers as the availability of land for construction in this area is very low and this segment has a very high potential since there is high demand for office space and modern hotels in the centre of the capital.